If you're interested in Purple Onyx Marble Slab, just feel free to contact us, we will keep providing quality products and excellent service for you. The abundant stone resources in Dulan County, Zhejiang Merchants Pan Junwei successfully attracted investment in the “Hangzhou Pushing Conference” in 2010, and established Dulan Longxin Mining Co., Ltd. to carry out ore mining, processing and sales for Dulan County International. Building materials industrial park construction to help refuel. 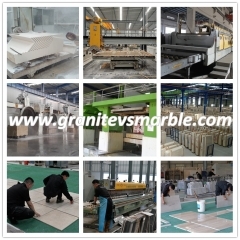 Dulan County International Building Materials Industrial Park focuses on the development of granite, marble, serpentine, olivine, wollastonite, graphite and other stone resources, with an annual output of 900,000 square meters of granite (Daliyan) building materials, with an annual output of 50,000. 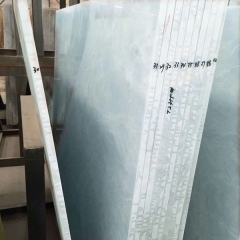 Tons of modified ultra-fine wollastonite powder project, with an annual output of 1.2 million square meters of silicon brazing sheet project and 30,000 tons / year of high-purity graphite project. 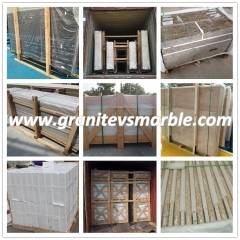 The company is mainly engaged in the processing of decorative stone materials. Based on Longxin Mining, it has introduced 150 to 200 companies that develop, process and sell the products. Dulan Stone Industrial Park is 4 kilometers away from the county town. It is located in Shashitan, Xixing Village, Wuhan Wusu Town. 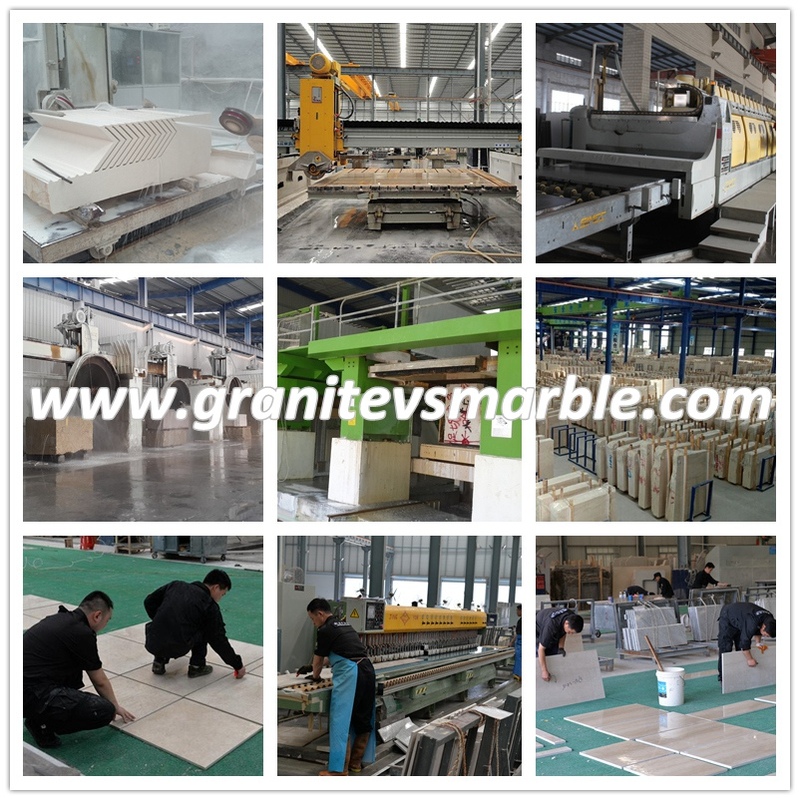 The leading products are deep processing of marble and granite. 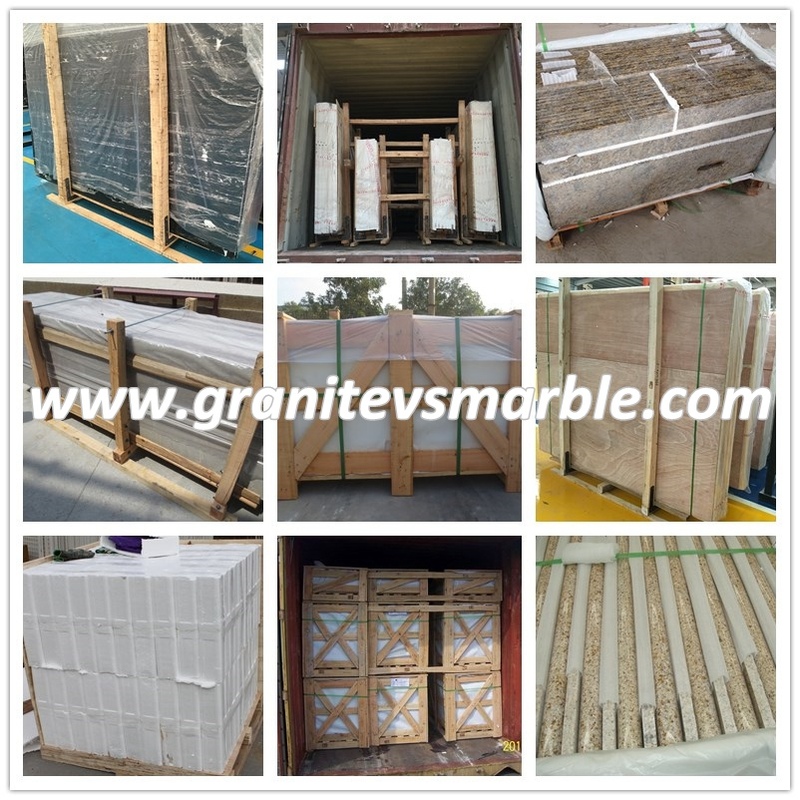 The main production engineering boards, paving stones, square stones, roadside stones and other urban construction and public Construction, garden beautification, hotel decoration and other types of stone. 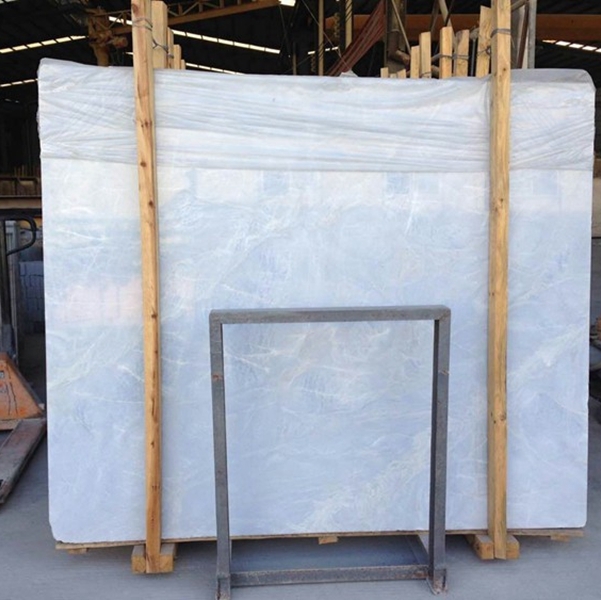 At present, Longxin Stone Company has invested more than RMB 30 million in mine roads, mine power supply, mining and equipment purchase, completed the basic work of mining, developed two marble mines and two granite mines, and the comprehensive capacity has reached an annual output of stone. 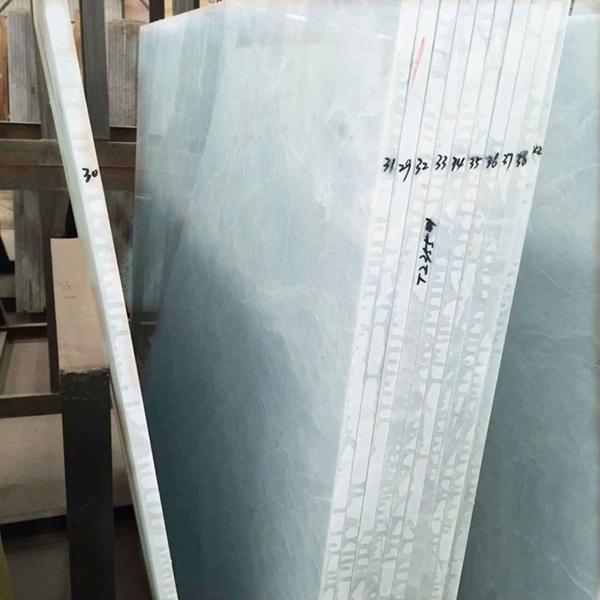 Blocks of 50,000 cubic meters; and invested 20 million yuan for industrial zone planning, plant construction and stone processing equipment purchase, production capacity reached an annual output of 150,000 square meters. 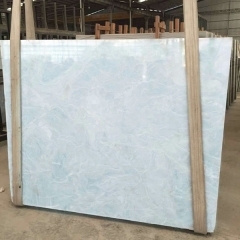 In the next step, we will focus on the construction of the second phase of Longxin Stone Processing, and actively introduce the Hebei Quyang stone processing enterprise, and strive to process 500,000 square meters of stone plates during the year. 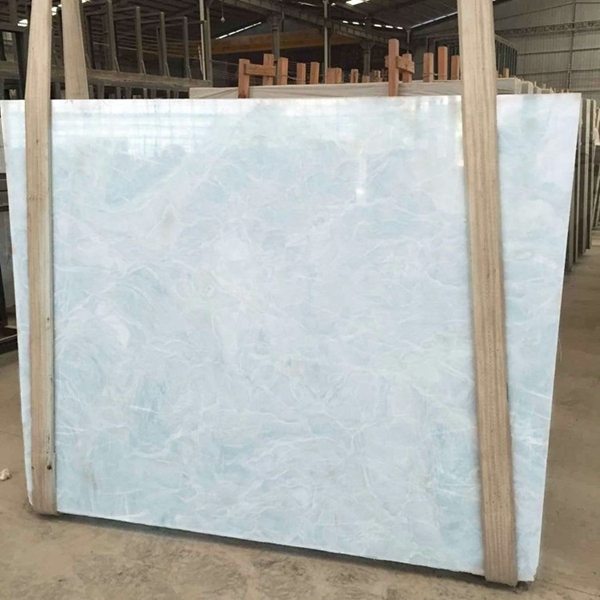 The rich stone resources in Dulan County, the stone has the characteristics of excellent quality, good performance, less weathering, small color difference, large block size, strong wear resistance and large reserves. The mine is distributed on the Gobi, and the large-scale mining has little impact on the environment. .